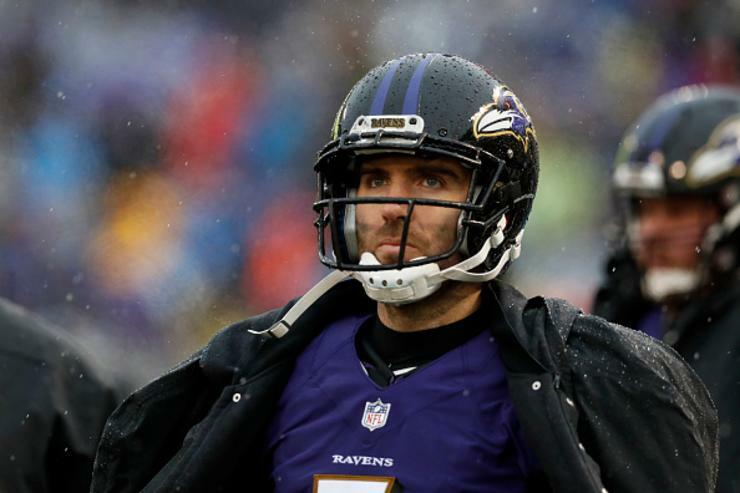 The Baltimore Ravens have agreed in principle to trade quarterback Joe Flacco to the Denver Broncos. The trade can not be consummated until the NFL league year begins on March 13th. The two teams are unable to comment about the terms of the deal until March 13th, so we'll know more then what the Ravens got in return for Flacco. Flacco is set to make $18 million in 2019. Denver will send a mid-round pick in the deal, NFL Network reported. The decision to trade Flacco shows the team's commitment to quarterback Lamar Jackson who was the team's first round pick previous year. Flacco's quarterback rating hasn't risen above 90 since the 2014 season. Flacco was voted the MVP of Super Bowl XLVII in 2012. The deal, while perplexing on the surface, will create a ripple effect in Denver. Allerta estinzione insetti a livello globale! A che velocità?